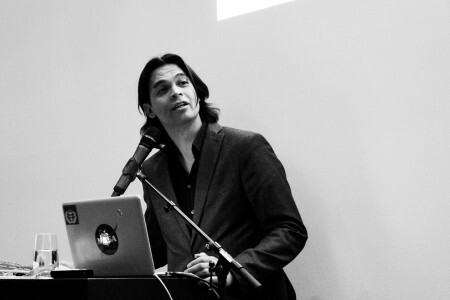 Gustaaf Peek is editor of the literary magazine 'Revisor' and author of the book 'Godin Held'. He also won the Gouden Kalf, a Dutch film award, for his screenplay of 'Gluckauf' (Good Luck) in 2015. He was one of the first contributors to See All This magazine. I often read Japanese literature in English, so I have noticed. A frequent book buyer like myself could not refrain from buying a title like 'Beauty and Sadness'. 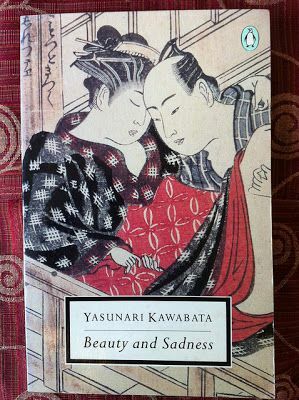 In this 1964-novel by Yasunari Kawabata, a man visits a mistress from his past. Is he haunting lost time or is he driven by vanity and a vague sense of transience? The young woman became a celebrated artist. A typical Kawabata, serious and artistic, merciless for all too human heat.